Capturing the love of families will never get old to me! 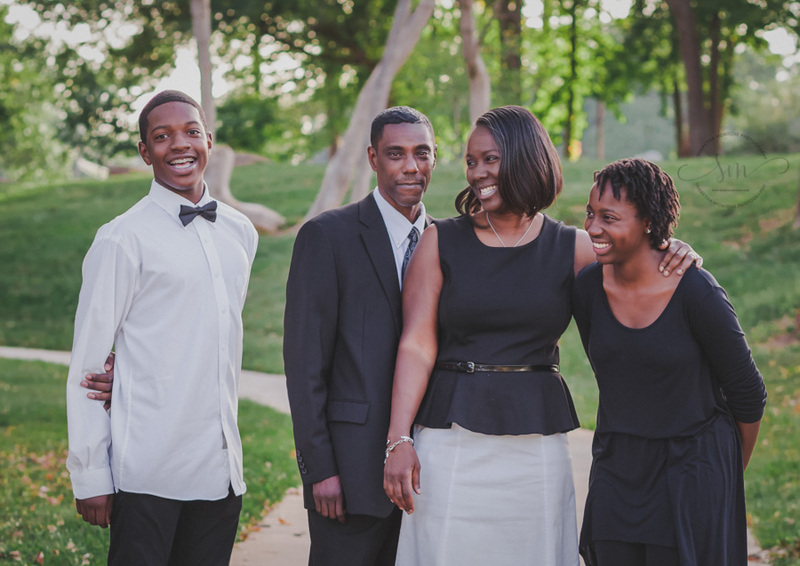 This is the second time I’ve had the pleasure of photographing the Cobb Lewis family. The first time was in December 2016. 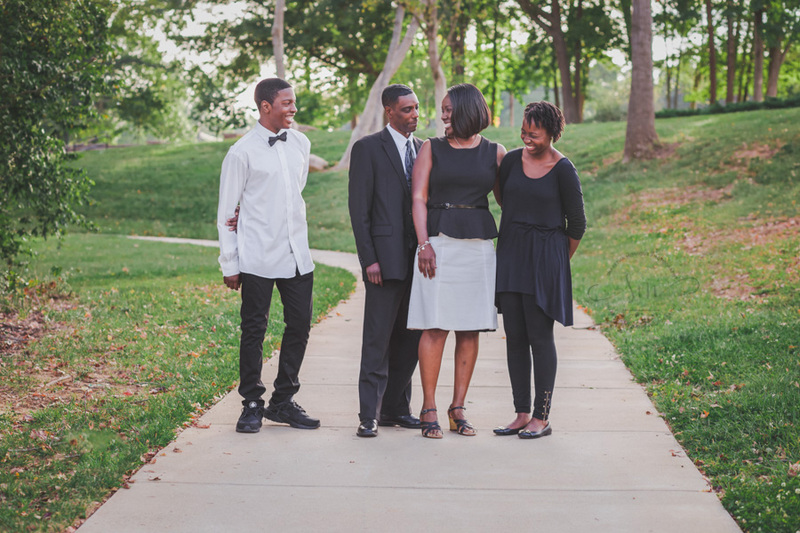 For this session, we met one evening at the Kevin Loftin Riverfront Park in Belmont, NC. Because we were approaching sunset, the lighting was soft and beautiful, and the light breeze from the Catawba River was very refreshing! 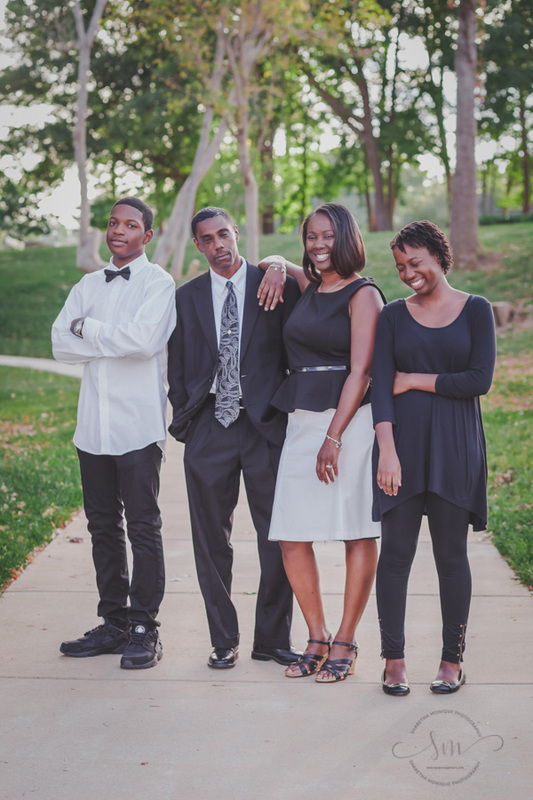 I love that this family chose to wear classic black and white for their family photo session. Their outfits photographed beautifully. 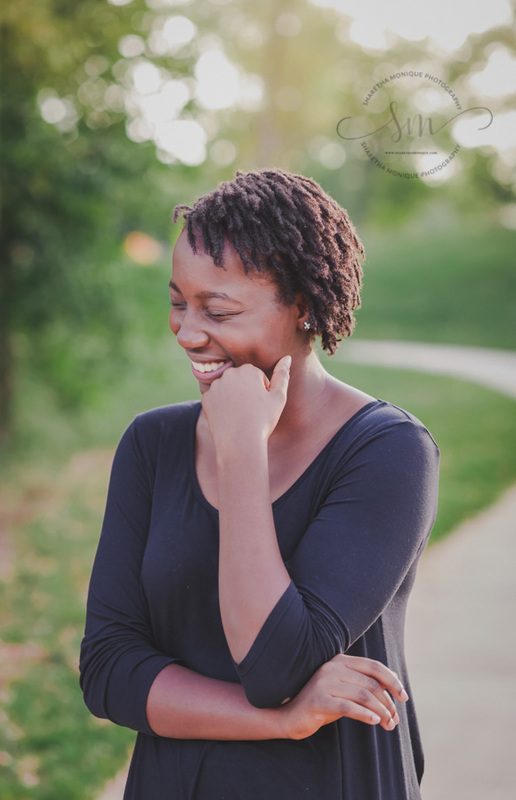 Here are a few of my favorite images from their session. If you are looking to have your family's memories captured, please contact me to discuss your session! And if you enjoyed this post, leave me a comment to let me know!